A recent DNS security survey revealed that 46 percent of the respondents had been victims of data exfiltration and 45 percent had been subject to DNS tunneling—often used as a method of exfiltrating data—through DNS port 53. With hackers using DNS to circumvent next-generation firewalls, IDSs, and IPSs, security teams need to shift their focus to DNS—a pathway which is often left open but can be used as an ideal point for blocking data exfiltration attempts. 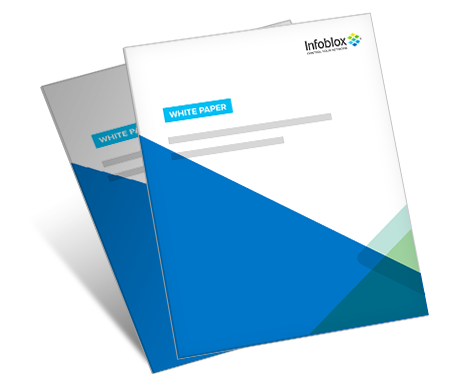 Download your copy today and learn how you can protect your customers and your business from sophisticated data-exfiltration techniques.